We are offering Used Tables. 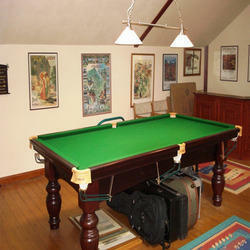 We offer a wide range of Used Snooker Table to our client. 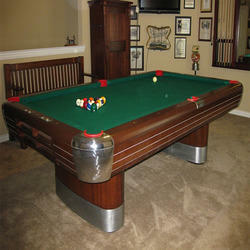 We offer Used Green Billiard Table to our client. 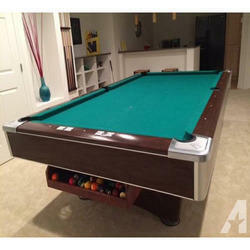 We Offer Used Light Green Pool Table to our client. The color of cloth: Light green,etc. Looking for Used Tables ?